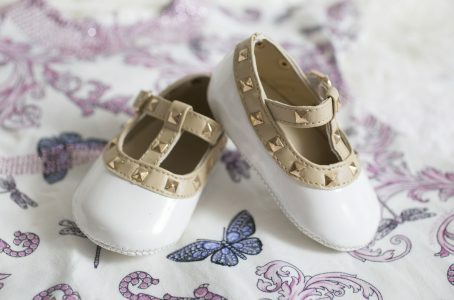 Need a fashionable pair of baby or toddler shoes? 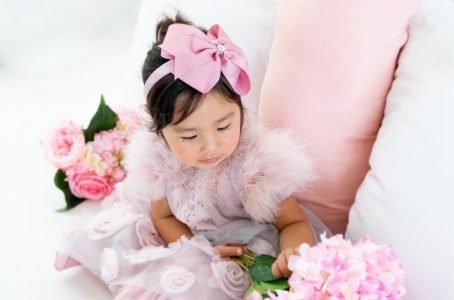 Looking for a few stylish baby accessories for your little one’s first photo shoot? 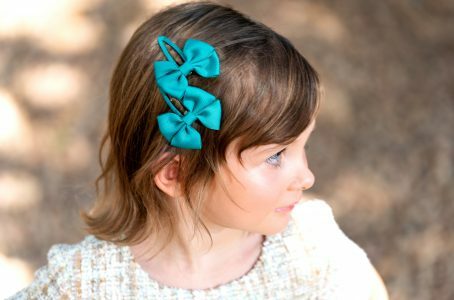 In need of an exclusive embellishment to adorn your toddler for a special event? 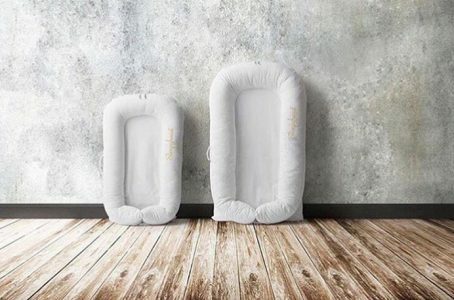 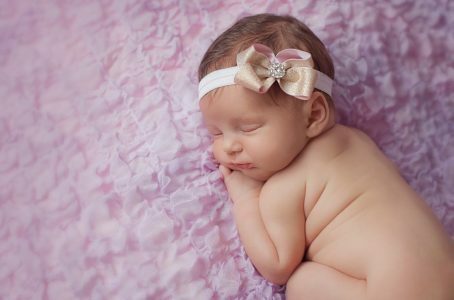 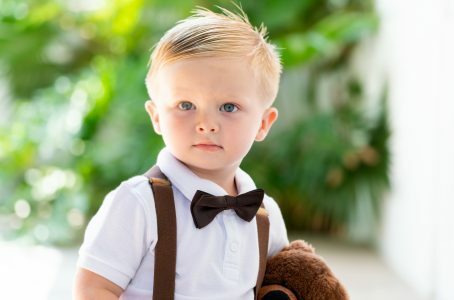 At Seriously Stylish Baby, we pride ourselves in providing new and expecting moms, as well as other moms in general, with a variety of baby and toddler shoes, baby headbands, boy’s driver caps & bow ties, and other seriously stylish items! 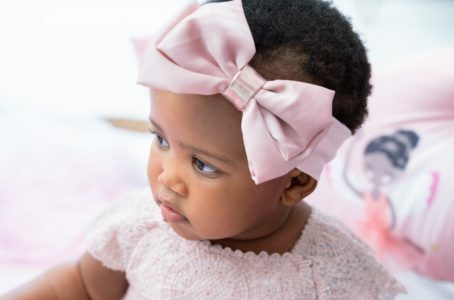 Feel free to browse our baby & toddler products through the categories below and conveniently order them right here on our Seriously Stylish Baby website.